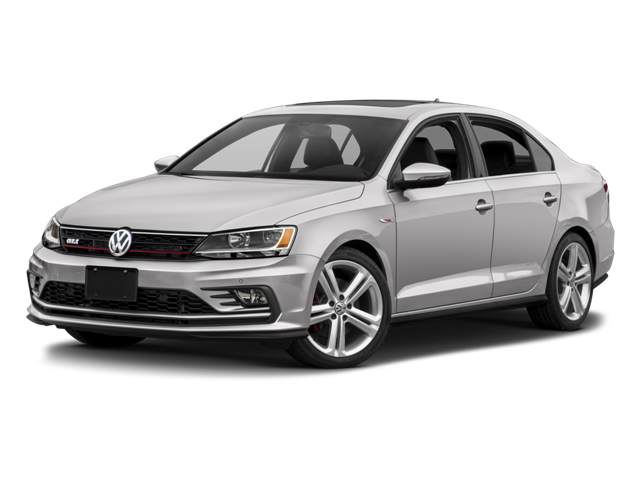 White 2017 Volkswagen Jetta GLI FWD 6-Speed Manual 2.0L I4 TSI Turbocharged 2-Tone Black/Ceramique w/V-Tex Leatherette Seat Trim.  Hello, I would like more information about the 2017 Volkswagen Jetta, stock# T16531A. Hello, I would like to see more pictures of the 2017 Volkswagen Jetta, stock# T16531A.